There are still those who think that a contract can be made without adequate legal assistance? Of course, it is possible, but it is enough not to repent afterwards, and to face much greater expenses for the international dispute, which is notoriously expensive. In reality, a good out-of-court assistance to companies does not involve necessarily high costs, much depends on the issues you want to deal with before embarking on a path of conquering new markets. A contract between an Italian seller and a German buyer, which law is subject to? How many consultants would be able to answer this question? Yet the tool that provides answers to this question has been in force for some time: the European Union regulation no. 583/2007 (so-called "Rome I") establishes that the parties themselves can identify the law applicable to their relationship, even though with a series of limits, which even recently the Court of Justice has not failed to remember (ex. the ruling on the Vynil case). And if the parties have not made any choice, is it still possible to identify the applicable law? Of course, in this regard reference should be made to some connecting factors established by the regulation itself, such as those that identify the country with which the contract has the closest connection. A good starting point for many subjects is to check their general conditions of contract (sale and purchase) and their adequacy with respect to the minimum objectives of protection of our business. Often these texts, where present, result from old drafts that over time are not well known as they have been retouched for the most varied needs, without however taking into account the purposes of greater importance for our company. Verify and update them to the real needs p already a good starting point. 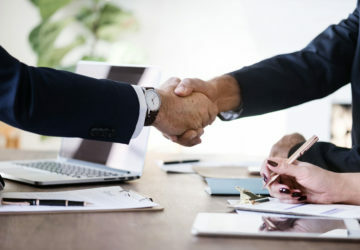 The topic of the court competent to know the disputes arising from a contract (or an illicit fact) is often confused with that of the law applicable to a given legal relationship. In fact, apart from rare cases (among which the one of the EU regulation on international successions stands out) the coincidence between "forum" and "ius" is not a foregone conclusion. It can therefore be said that it is normal for a judge in a given State to be competent in a particular case, but to have it enforced by the law of a different state. Also to avoid this type of problem, a detailed contract including the choice of the competent judge can make the contractual relationship simpler and less problematic. 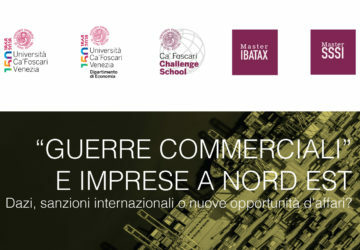 Undoubtedly, especially for the most important contracts, the choice can be made for arbitration, and especially in cases where the chosen arbitration bodies allow the appointment of a single arbitrator, leaving the hypothesis of the college of three arbitrators to really more complexes cases.